I’m a geek. 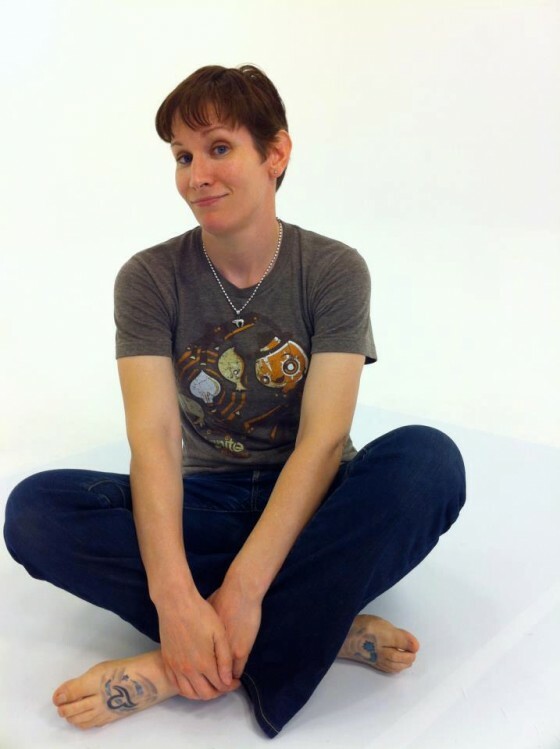 Instead of a suit, I prefer to work in a t-shirt and jeans. I am a devoted Star Trek fan and one of my favorite holidays is Pi Day. I love puzzles and the law is my Rubik’s cube. It’s a joy when clients bring me innovative ideas and I have to figure out how to make the legal side of it work. The law cannot keep up with developments in technology so I’m constantly trying to figure out how the old laws apply to new situations. I opened Carter Law Firm in Phoenix in 2012. My practice focused on social media law, copyright, trademark, contracts, business formation, and flash mob law. I opened this firm because I wanted to work with my fellow geeks, entrepreneurs, and creatives to help them protect their assets and build their businesses. In 2015, I joined Venjuris Law Firm as an Of Counsel lawyer. Now, I do all my client work under the Venjuris umbrella and I use Carter Law Firm for my professional speaking and writing. My other claims to fame are I’m an American Bar Association Legal Rebel and I wrote the book The Legal Side of Blogging: How Not to get Sued, Fired, Arrested, or Killed. 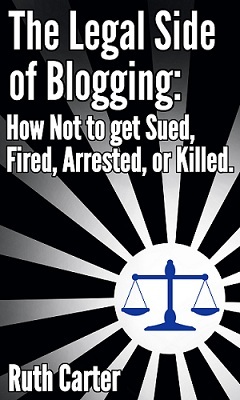 I’ve also written two other books: Flash Mob Law and The Legal Side of Blogging for Lawyers. Here’s where you can find me online: Carter Law Firm blog, Twitter, Facebook, LinkedIn, YouTube, & my personal blog – The Undeniable Ruth. Please contact me directly if you’re interested in having me speak to your group, write for your publication, or you’re interested in traditional legal services. Being a lawyer is what I do, but underneath the fancy title and education, I just a geek at heart.